A solvent based acrylic varnish used for the protection of non-ferrous metals and renovation of transparent skylights (except for polycarbonate). 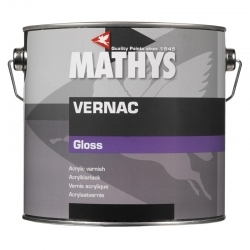 Mathys Vernac is a solvent based acrylic varnish used for the protection of non-ferrous metals and renovation of transparent skylights (except for polycarbonate). 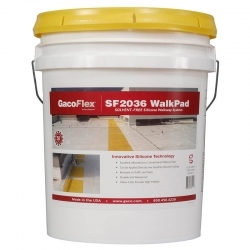 GacoFlex SF2036 WalkPad is a stay-put solution for creating highly-visible rooftop walkways. 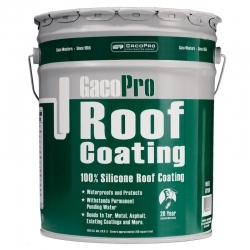 It is an exceptionally durable, silicone-based, solvent-free coating that is combined with a reinforcing agent to provide exceptional durability and resistance to traffic and tears. 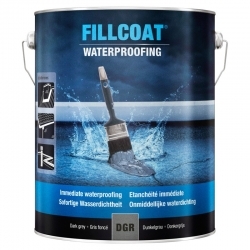 Tor Elastaseal Z Fibretex (RC142) is a cold applied single pack, high solids, moisture activated, elastomeric urethane coating, containing inert reinforcement fibres. 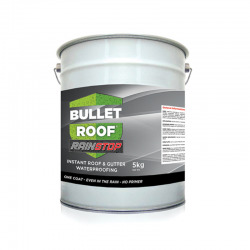 For use as a high build, heavy duty, fibre loaded stripe coating, free from solvent odour that provides durable, long term protection for roofs. 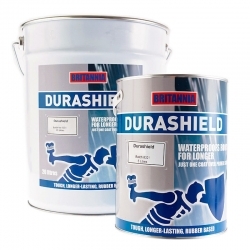 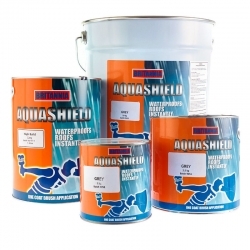 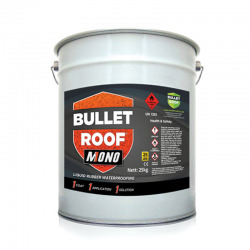 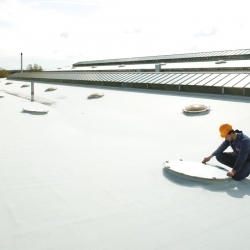 A flexible, water based bitumen roof coating which can be applied to damp surfaces, specifically designed for overcoating leaking flat and pitched roofs but can also be used for general waterproofing, metal protection and as an insulator. 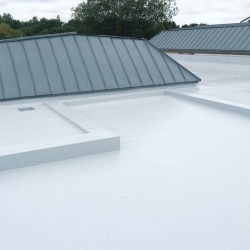 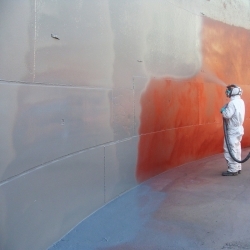 Tor Elastaseal Z Top Coat (RC141) is a cold applied single pack, ultra high solids moisture activated elastomeric urethane coating free from solvent odour. 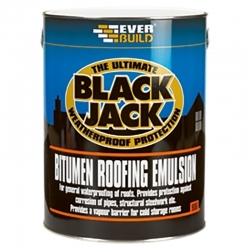 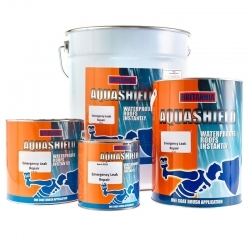 A high build, heavy duty coating, free from solvent odour, that provides durable, long term protection for flat and pitched roofs. 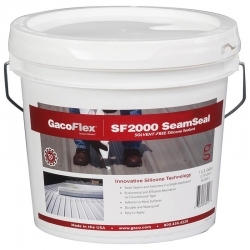 To be used as a fully reinforced weatherproofing system.